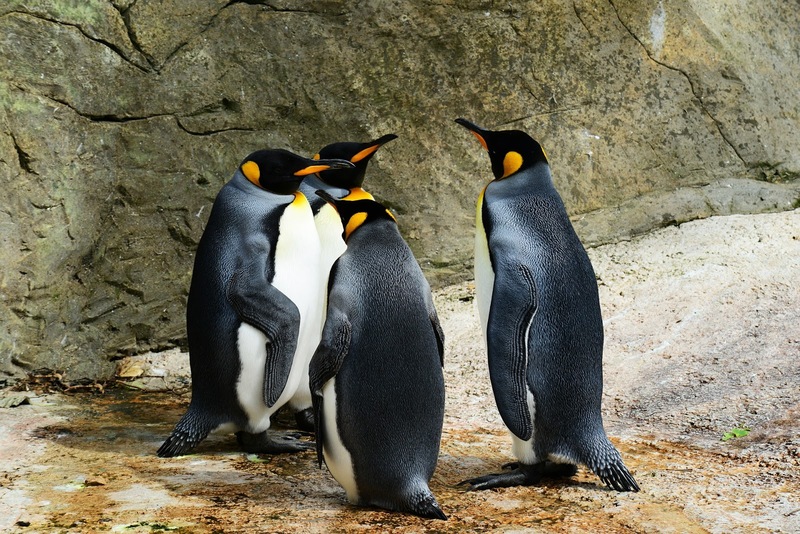 According to a new study funded by France's National Centre for Scientific Research, the number of king penguins on the Île aux Cochons has declined from 2 million to 200,000 in the past 50 years. This population drop amounts to nearly 90% in the past three decades. Through recent satellite image and photos captured by helicopters, it was found that the population has collapsed, with barely 200,000 remaining penguins left. The reason behind this sudden drop is also a mystery to scientists in this study. 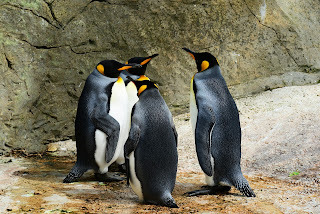 “It is completely unexpected, and particularly significant since this colony represented nearly one third of the king penguins in the world,” said lead author Henri Weimerskirch, an ecologist with the Centre for Biological Studies in Chize, France, who was one of the first who discovered the colony in 1982. Some of the possible effects to this drop could include El Niño events and overcrowding. In 1997, a particularly strong El Niño hit the southern Indian Ocean, temporarily pushing fish and squid, two food sources of the penguin, beyond their foraging range. In addition, past overcrowding could have reduced the carrying capacity of the environment, putting strain on the population.